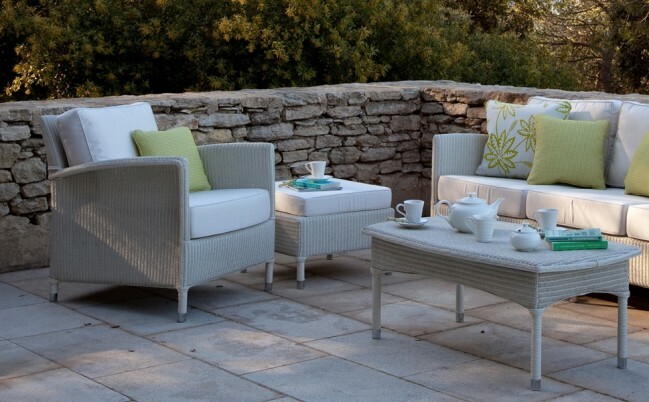 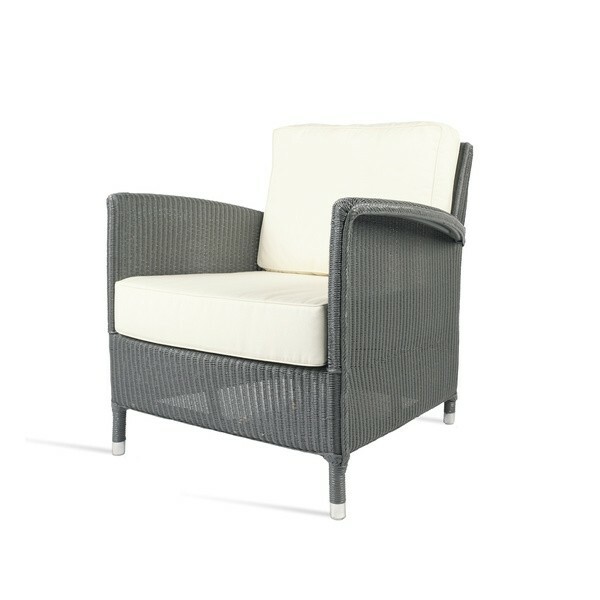 The Deauville Lounge Chair is a comfortable outdoor chair, ideal for your patio or decked area. 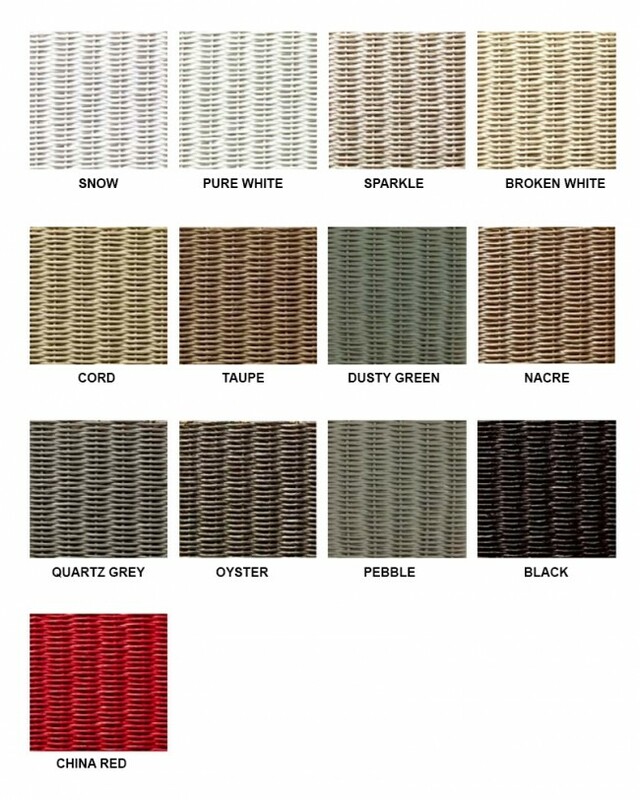 Made from an aluminium frame, it’s available in a range of Lloyd Loom weaves. 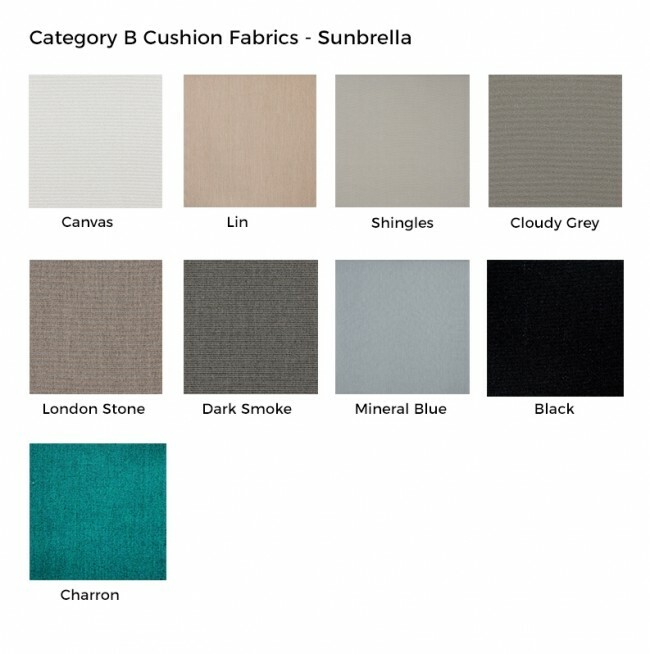 Choose from a number of cushion fabric colours to complete your new chair.